Check out the amazing YBC® community of small businesses! Pin it! 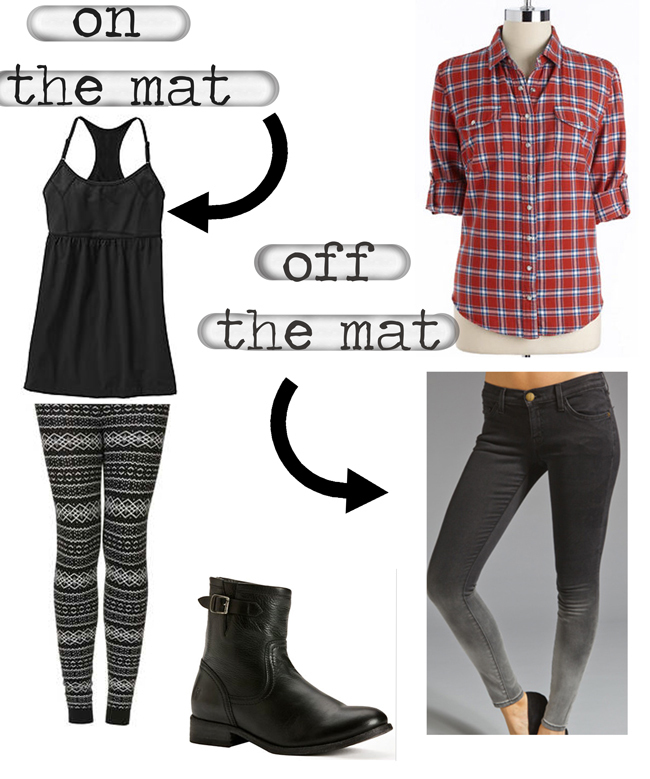 On the mat, off the mat - sale edition! These items are all part of ShopBop's extra 20% off sale, which means they're pretty affordable - especially that Herschel backpack I've been eyeing for a few months. Use code EXTRAOFF20 upon check out! Just a quick post to say that I've updated the YogaByCandace online shop to include a bunch of great things from India. I brought back a bunch of crossbody bags, statues, mala beads and beautiful jeweled boxes. Check them out - I ship fast, and they'd make great gifts for the holidays. Today's gift guide features a few favorites that I already own, and some that I am sure would be new favorites. I recently purchased the faux leather puffer and I absolutely love it. It's great quality, super warm, but a new take on the classic puffer. The MandukaPro mat is pricey (review on it here), but it's the holy grail of yoga mats and has a lifetime warranty so you'll never need to buy another one again.